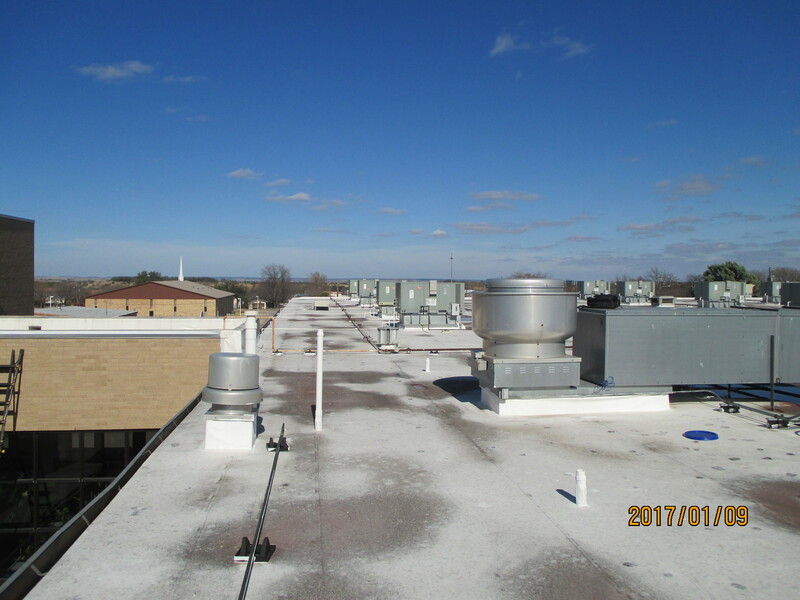 Winton Engineering has been busy with many projects. 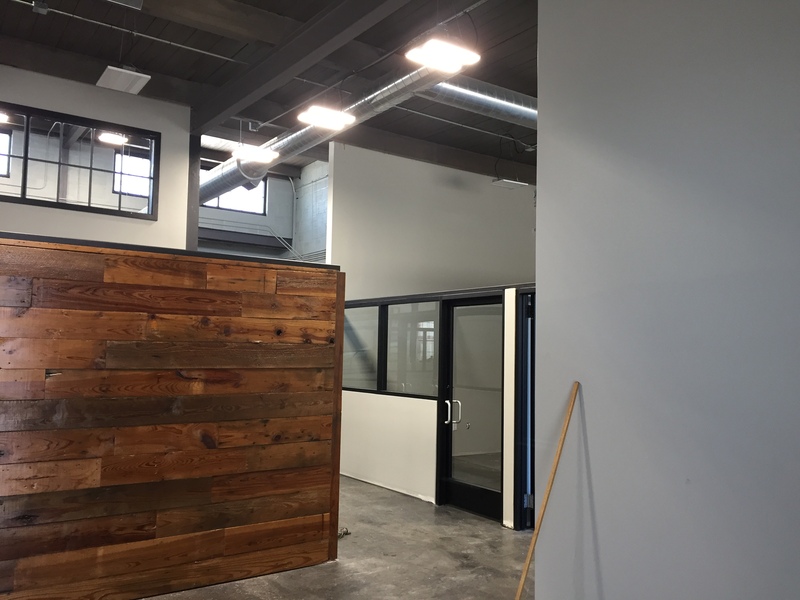 Here are just a few updates to projects WE are working on. 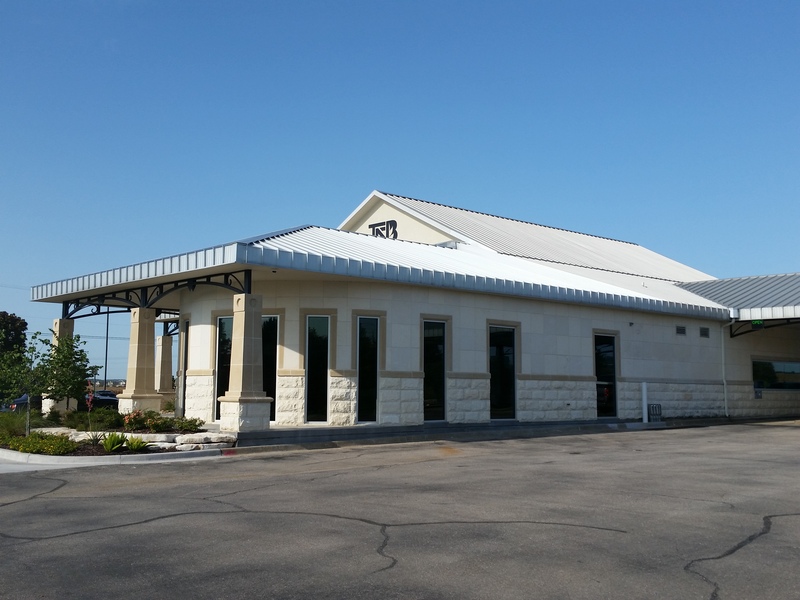 Construction has been completed on the approximately 3,200 square feet of office additions and renovations to the existing First National Bank of McGregor. 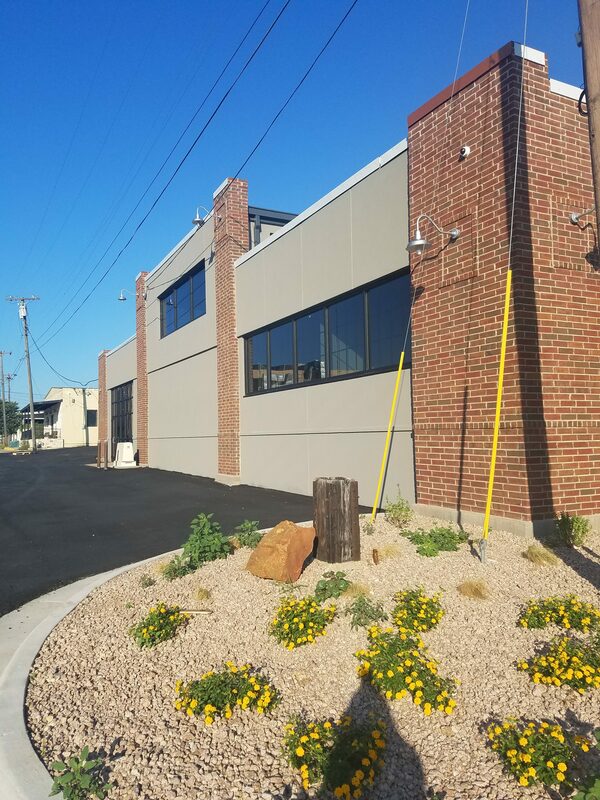 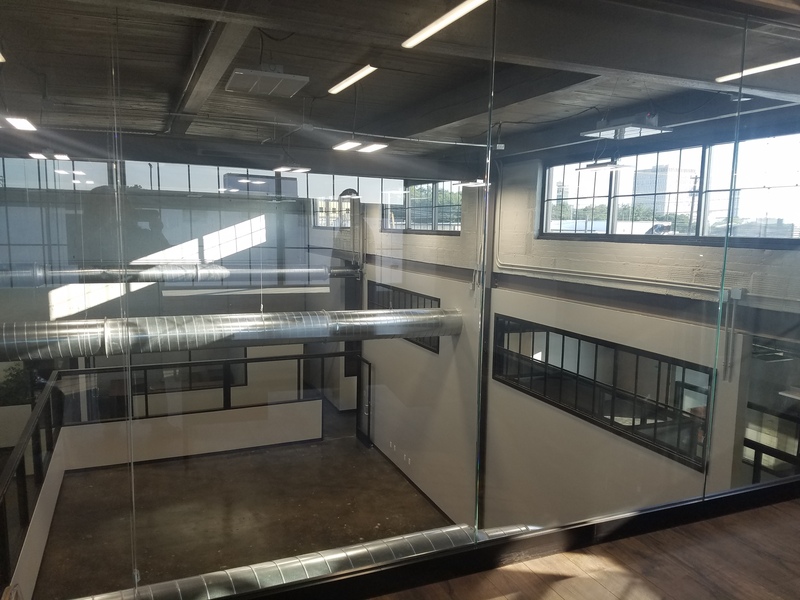 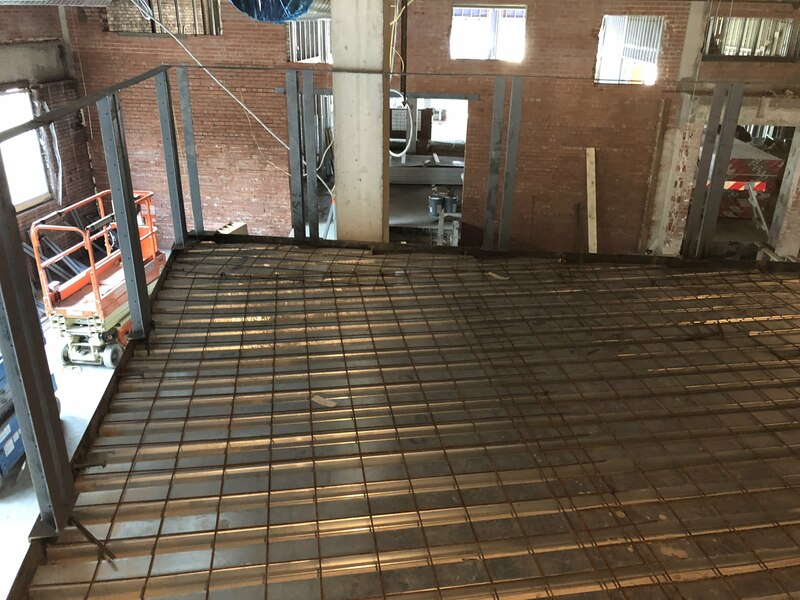 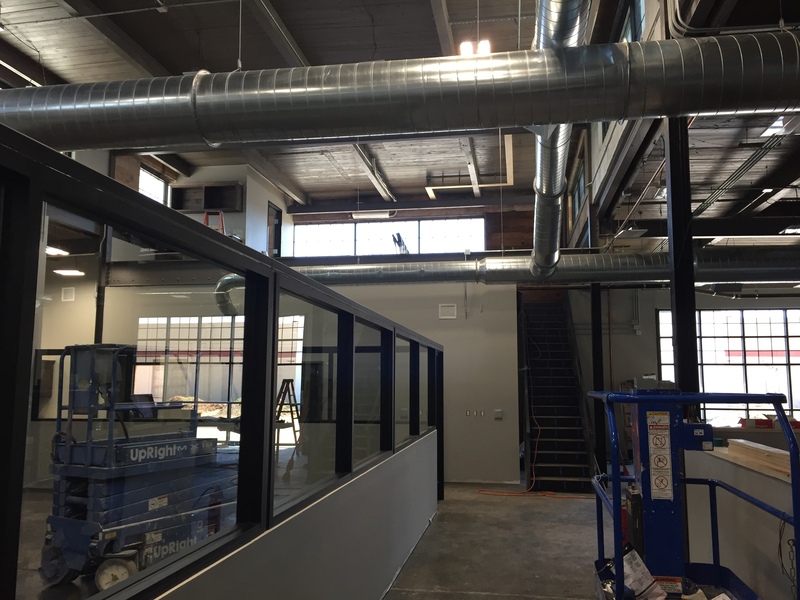 The Project consists of renovations to the existing building (former body shop) at 225 S. 12th Street for use as the corporate headquarters for the ARC family of companies just around the corner from the Magnolia Silos. 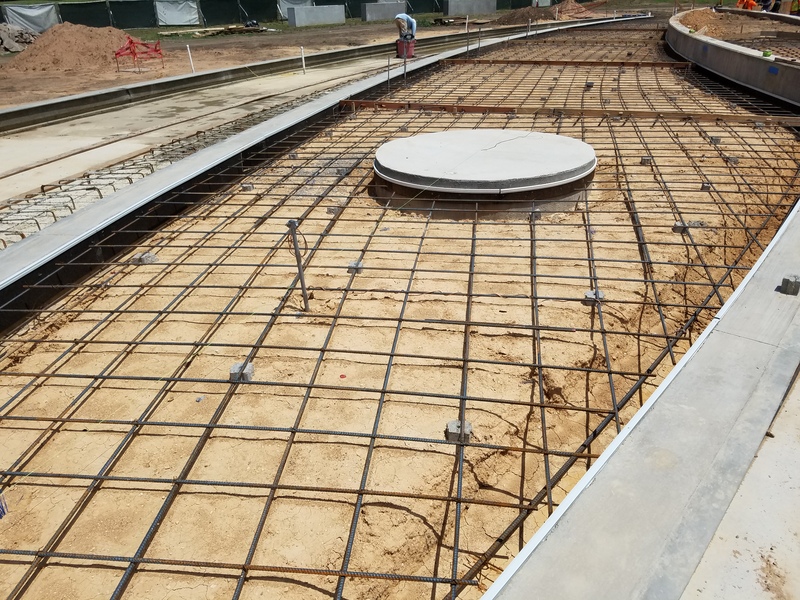 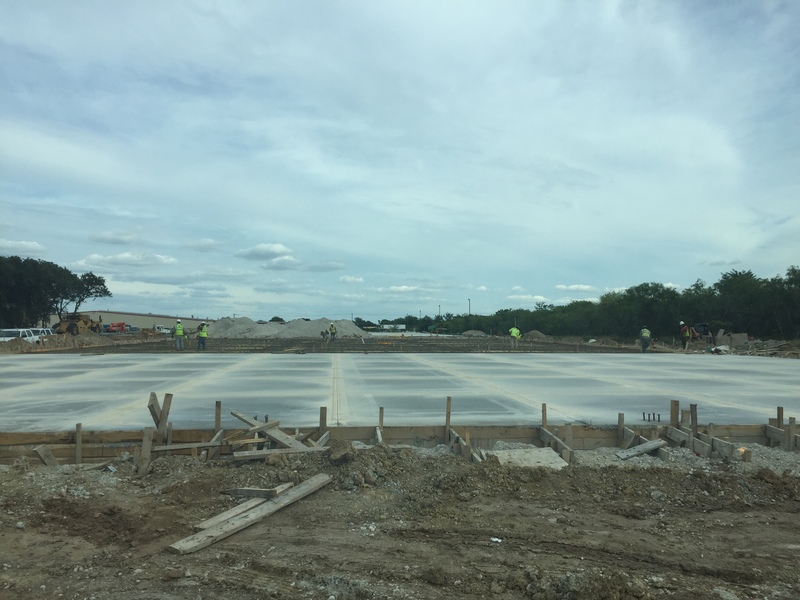 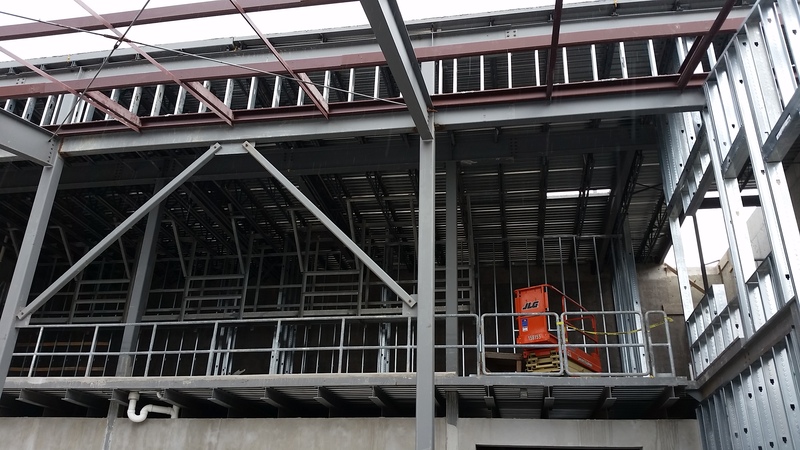 The Project consists of a new barrel storage warehouse facility, consisting of two (2) metal buildings, approximately 22,000 square feet each to be located in Waco, Texas. 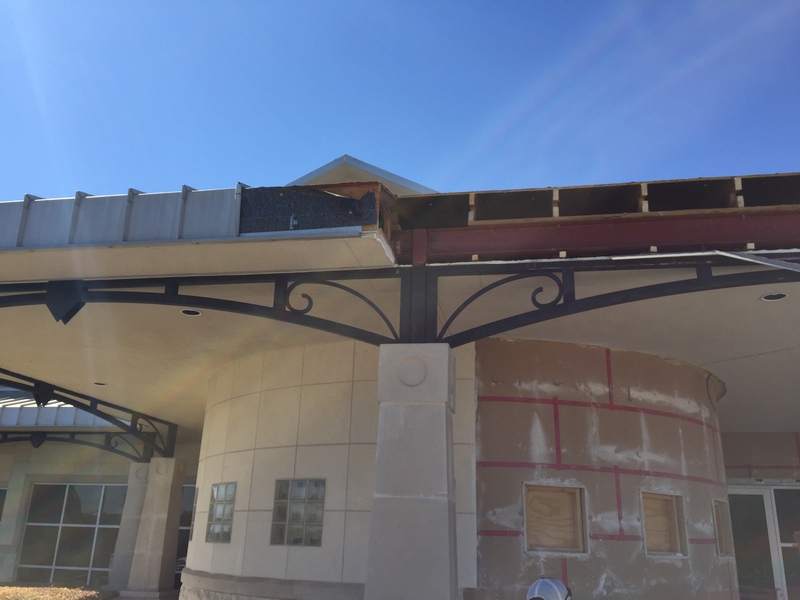 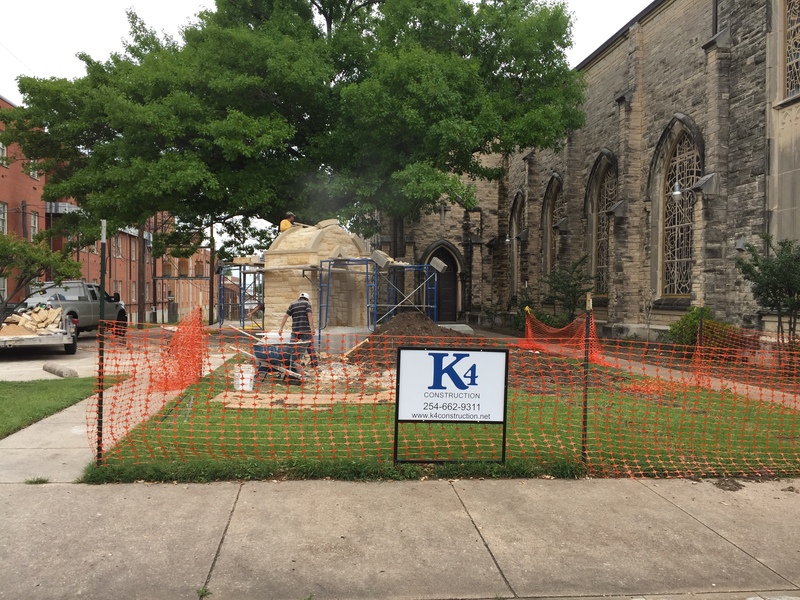 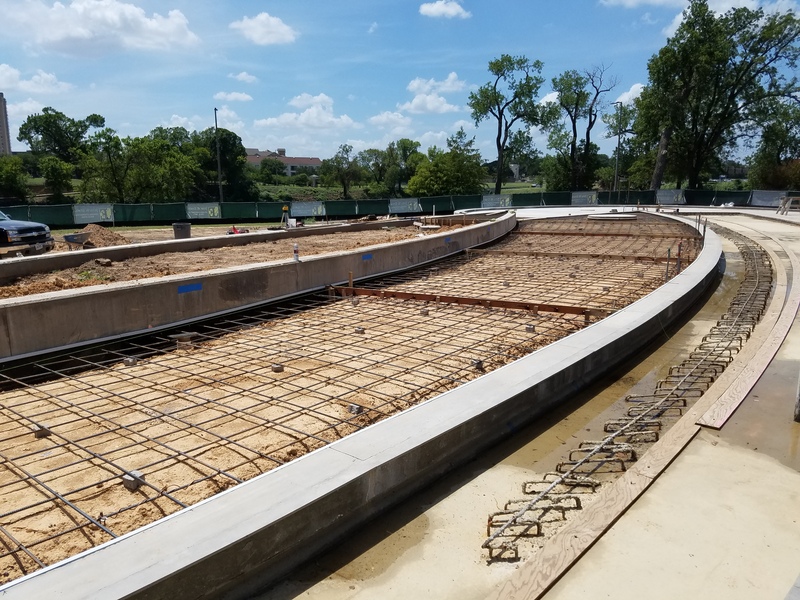 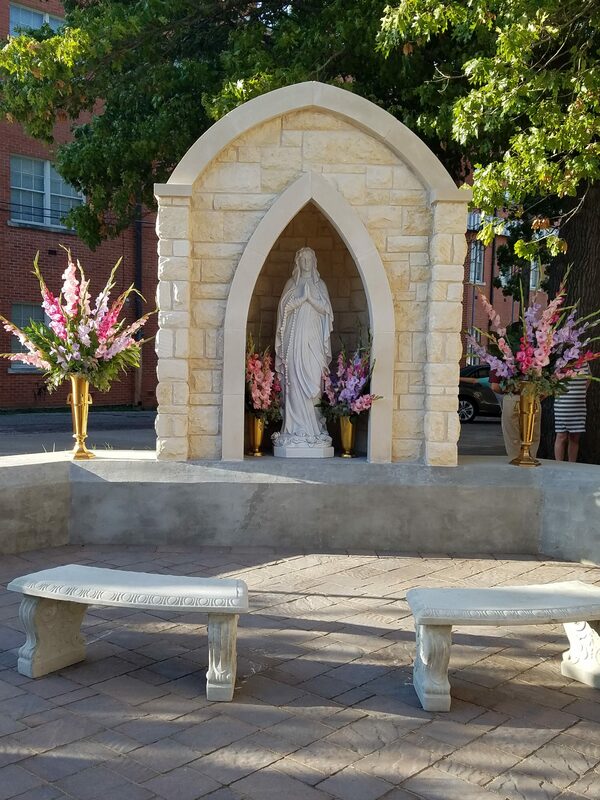 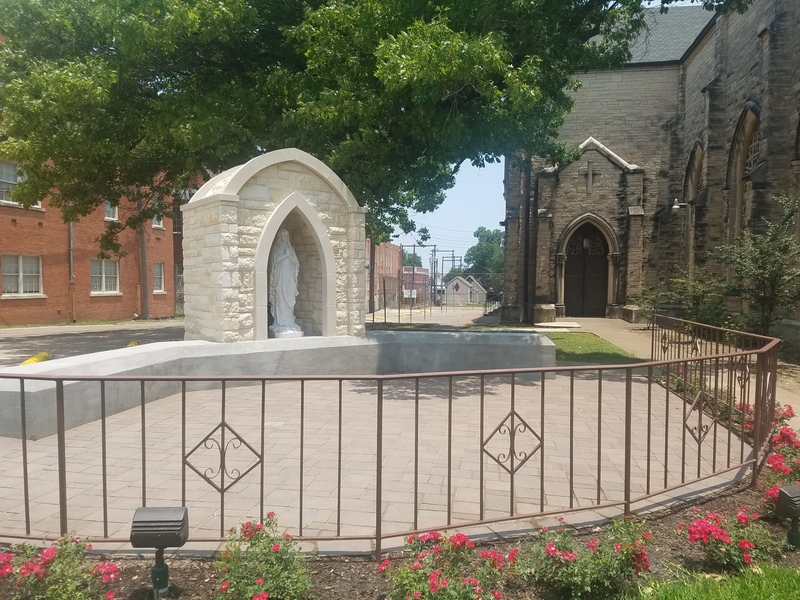 The Project consists of the construction of a grotto structure to be located in the lawn area on the east side of the existing church building located on the corner of Washington and 14th Street in Waco, Texas. 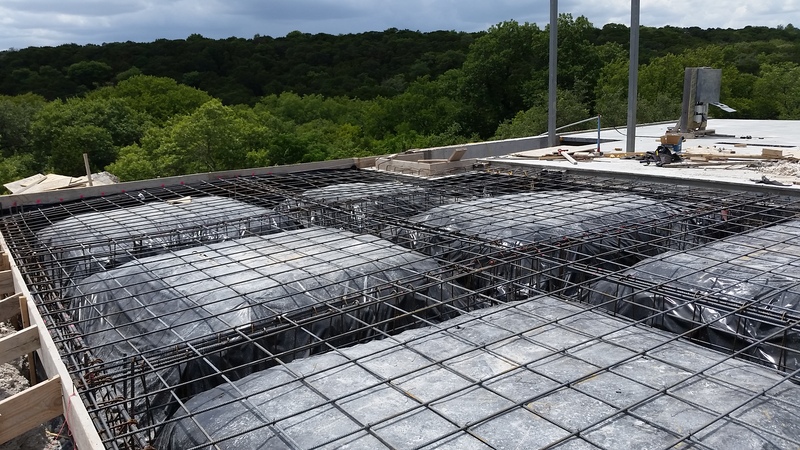 Construction is concrete and stone to match the existing church building. 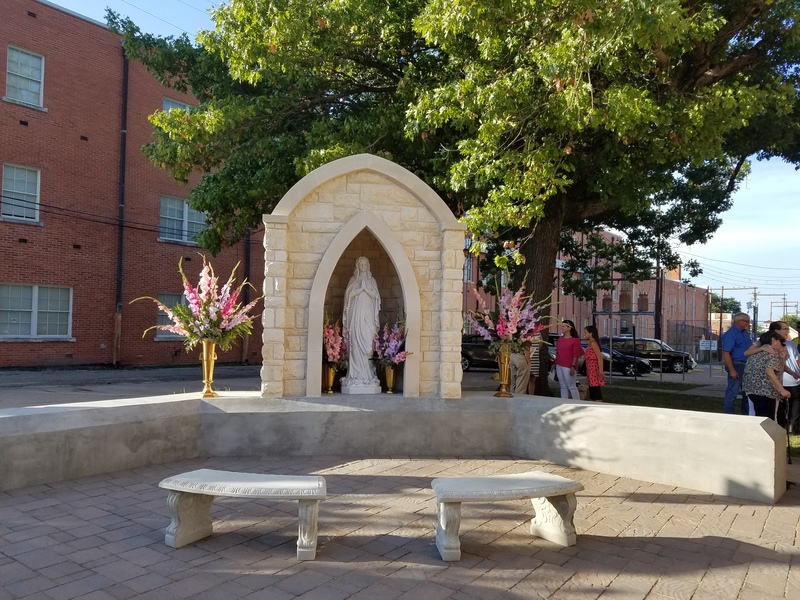 The Grotto has been completed and St. Mary’s just had their blessing of the grotto mass on August 12th with Bishop Joe Vasquez and Rev. 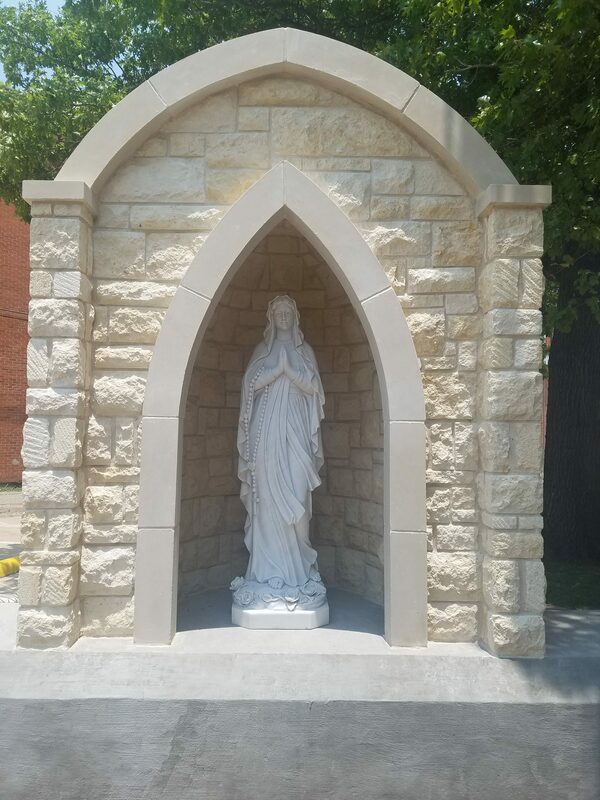 Joseph F. Geleney, Jr. 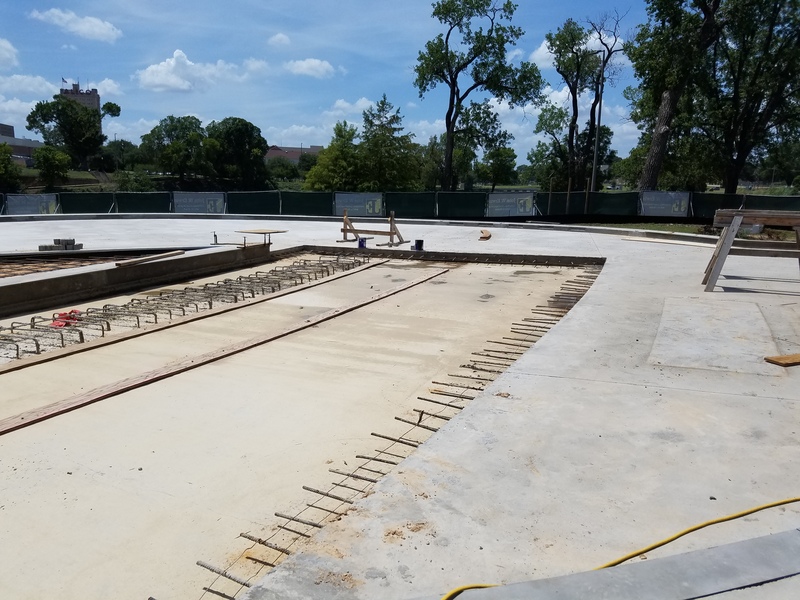 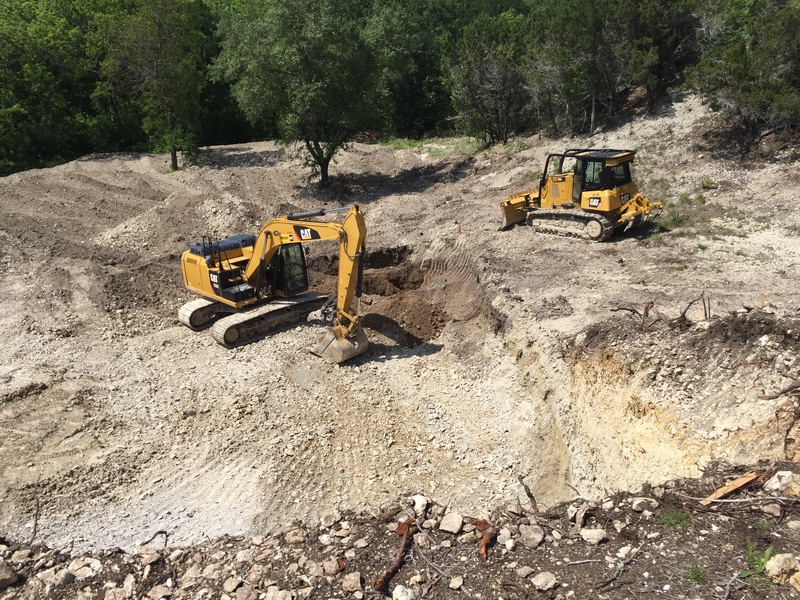 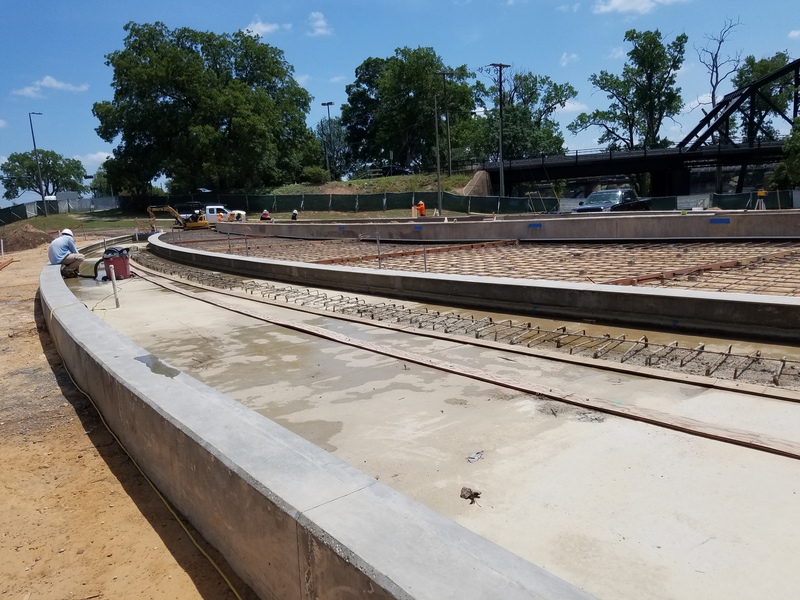 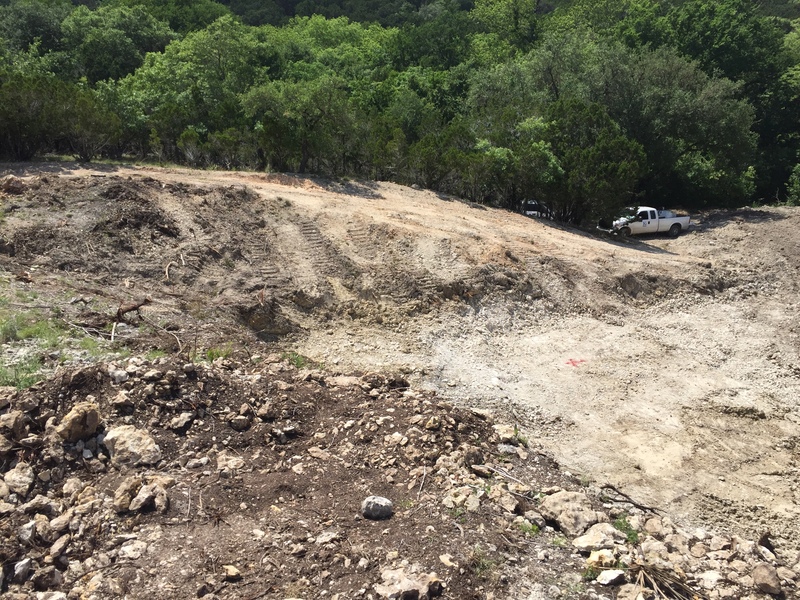 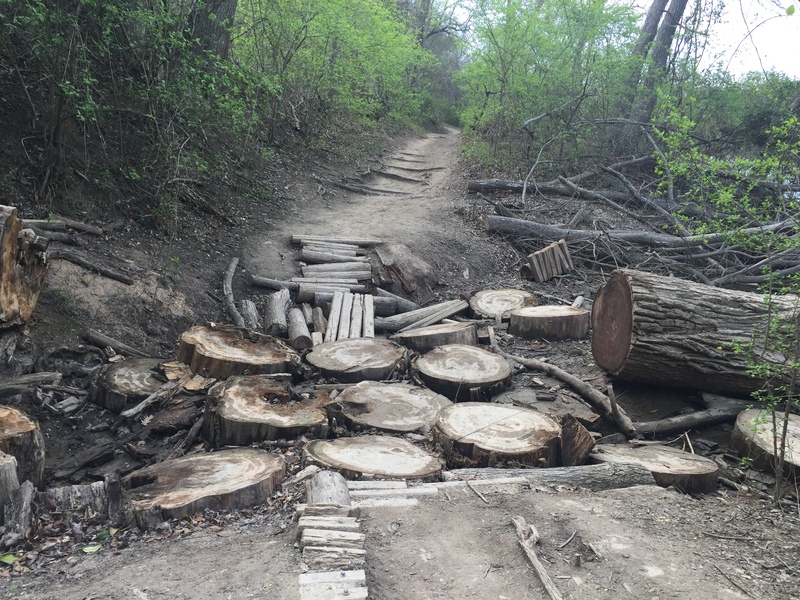 The Project consists of a new pedestrian bridge/culvert to be constructed on the soft trail system at Cameron Park in Waco, Texas. 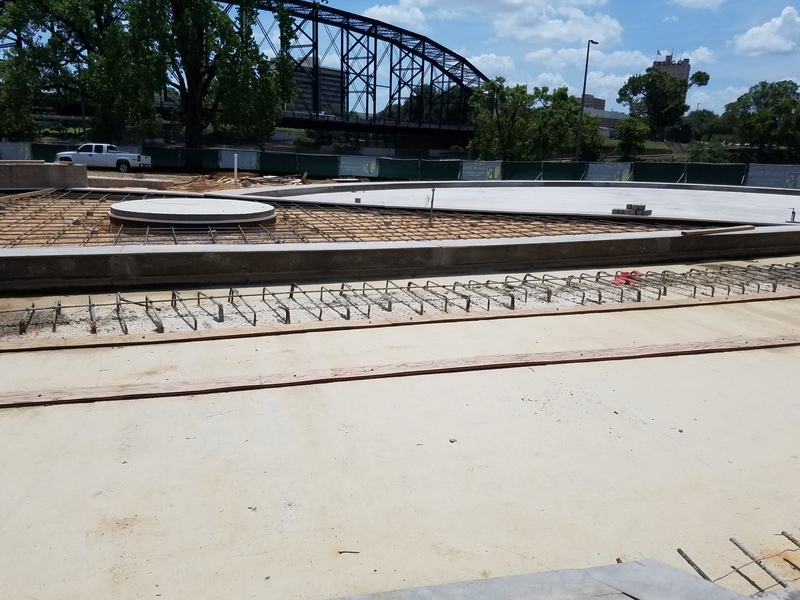 The Project consists of a memorial honoring Doris Miller to be located along the Brazos River in downtown Waco, Texas. 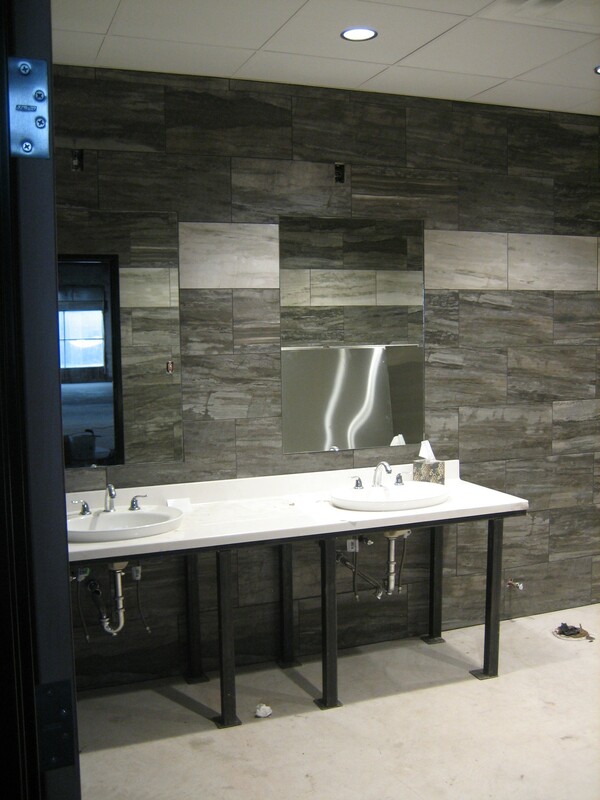 Project Architect is Stan Carroll. 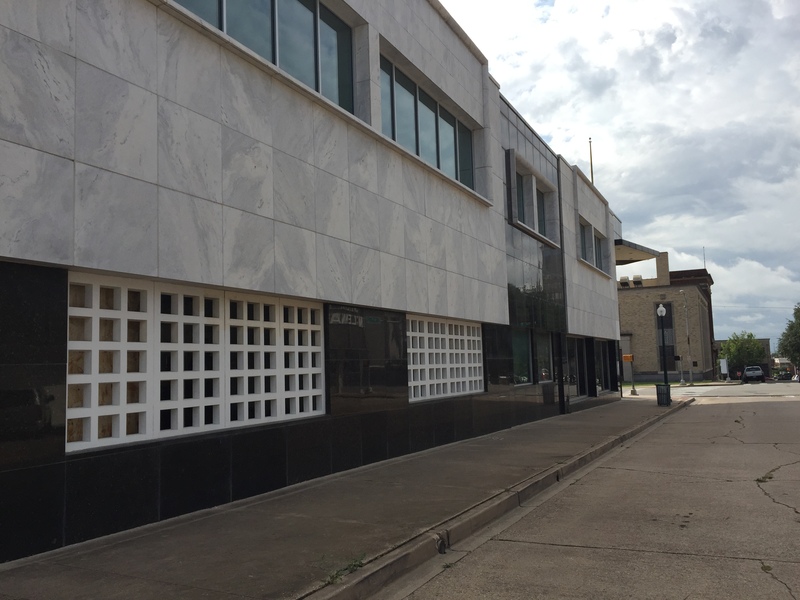 Civil design is to be provided by The Wallace Group. 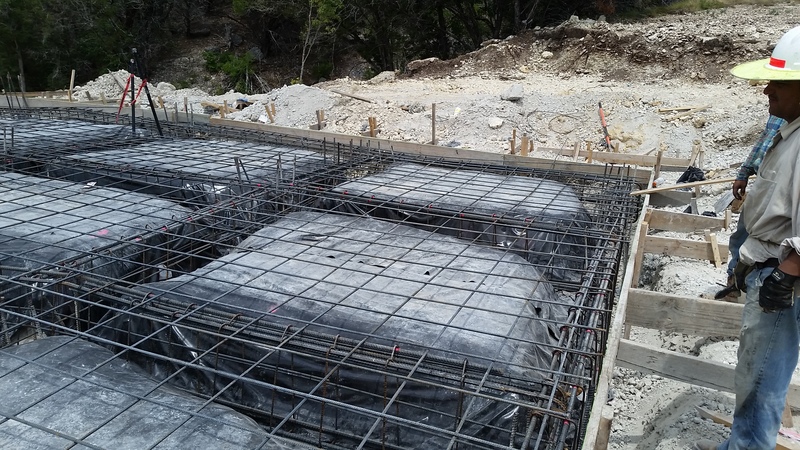 James Hoffman is to provide structural design for the stainless steel sculpture wall. 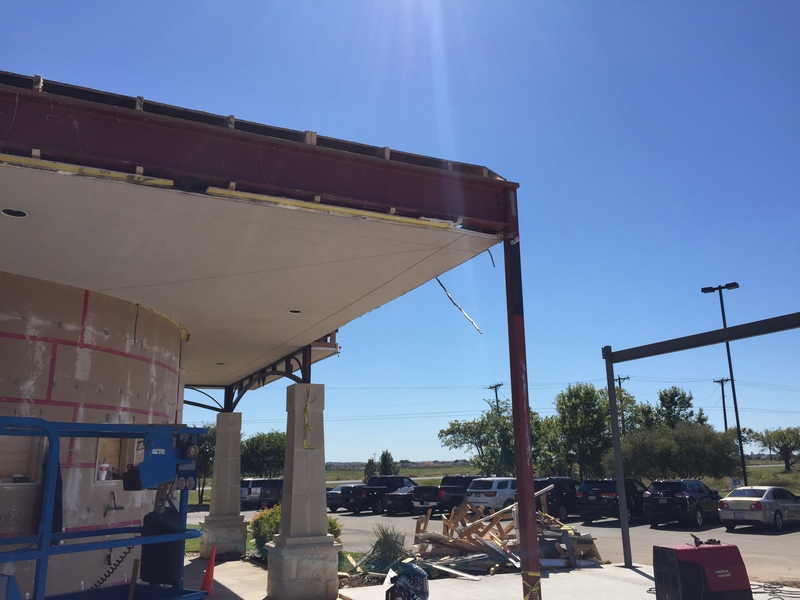 John Erwin Construction is to be the General Contractor. 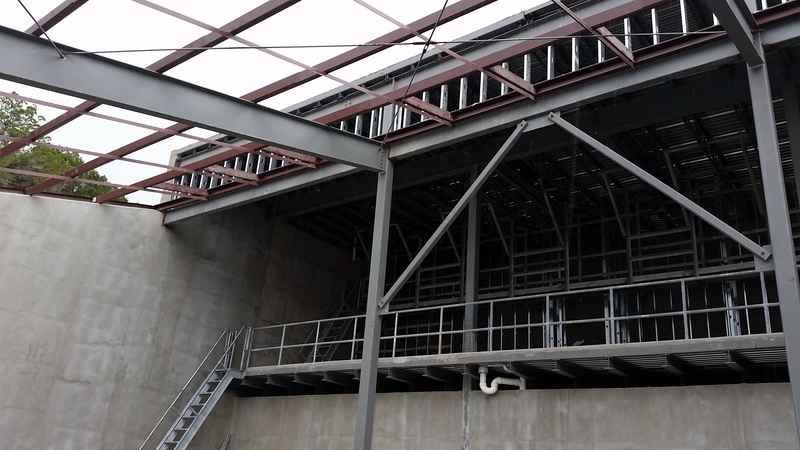 Rendering from Stan Carroll - Beyond Metal, Inc. 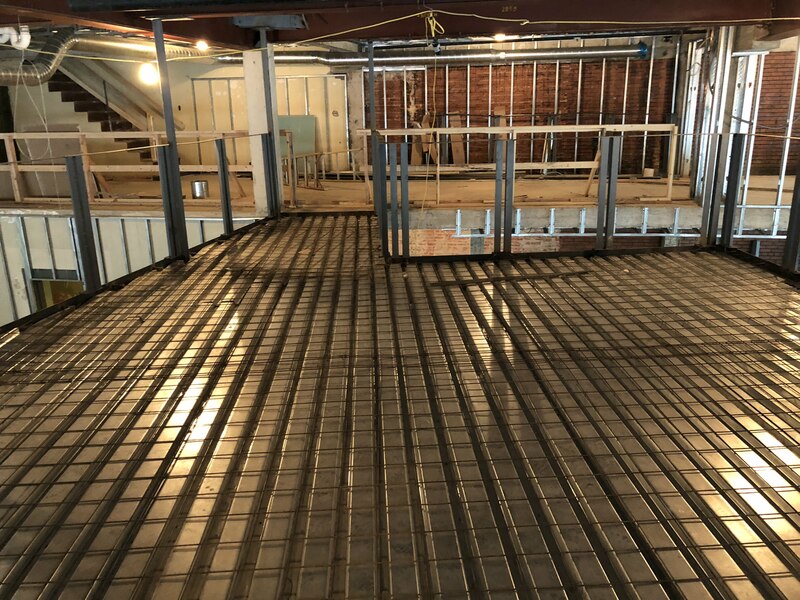 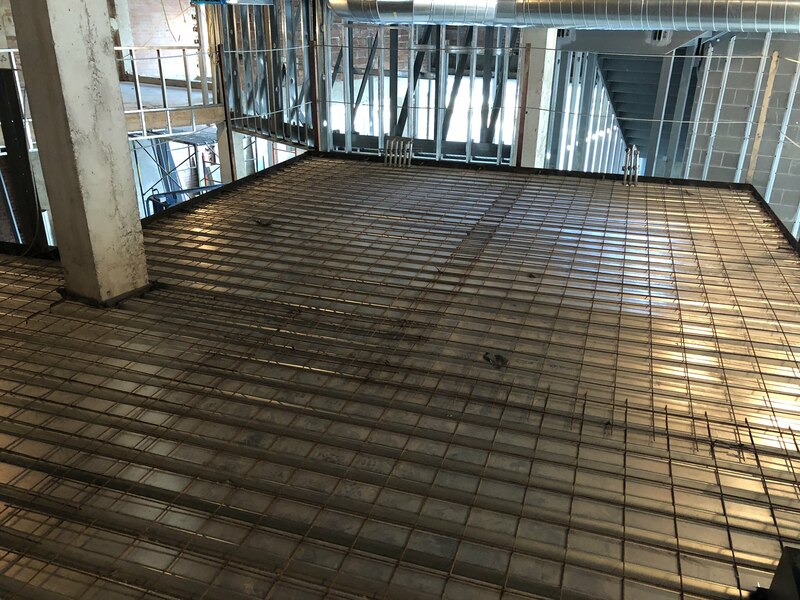 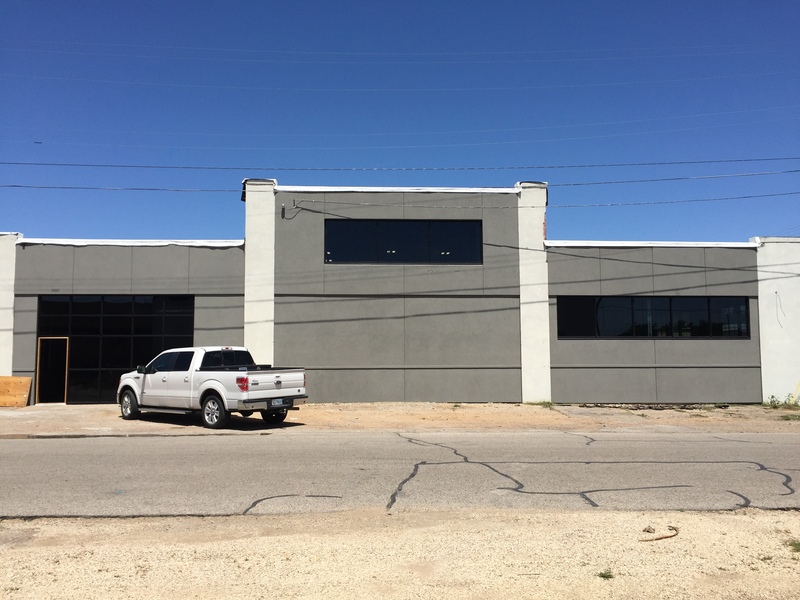 The Project consists of renovations to an existing building located at 823 Washington Avenue in Waco, Texas for use as the corporate offices of Walker Partners, along with additional lease space. 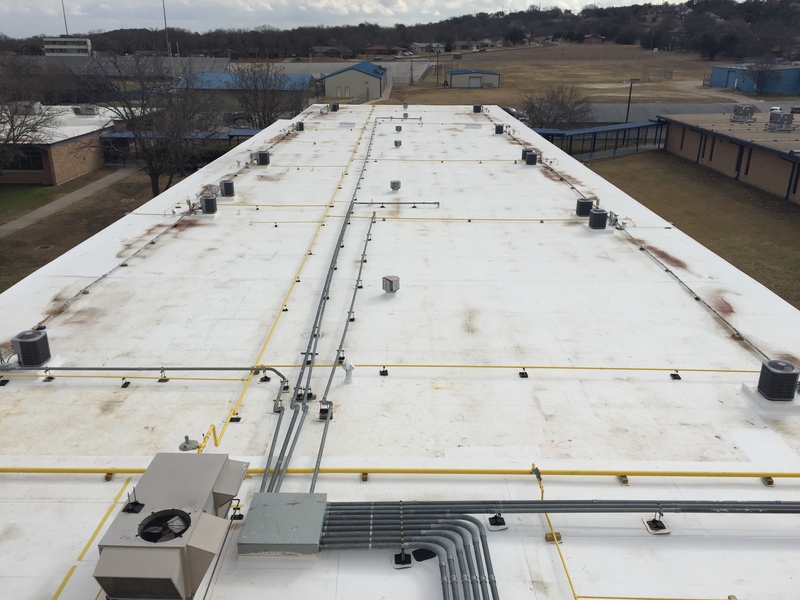 Lorena Middle School – approximately 23,650 square feet, located at 500 Leopard Lane, Lorena, TX. 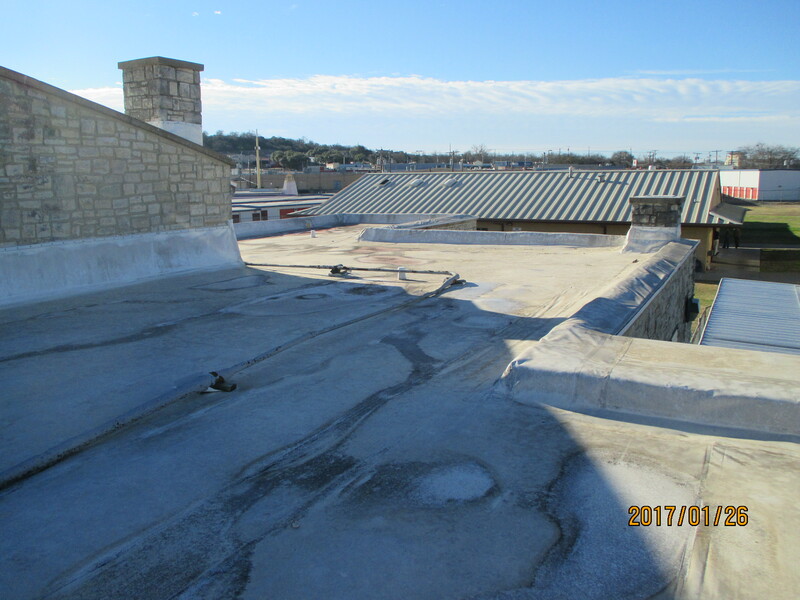 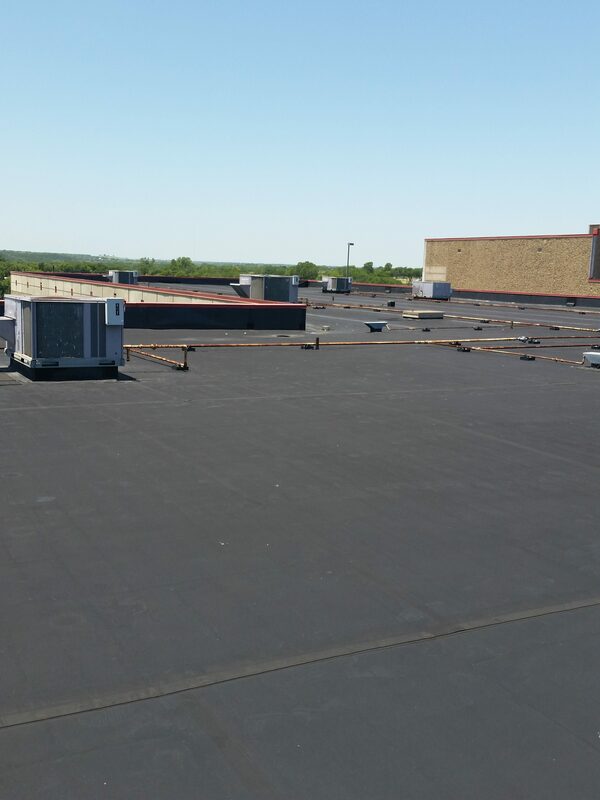 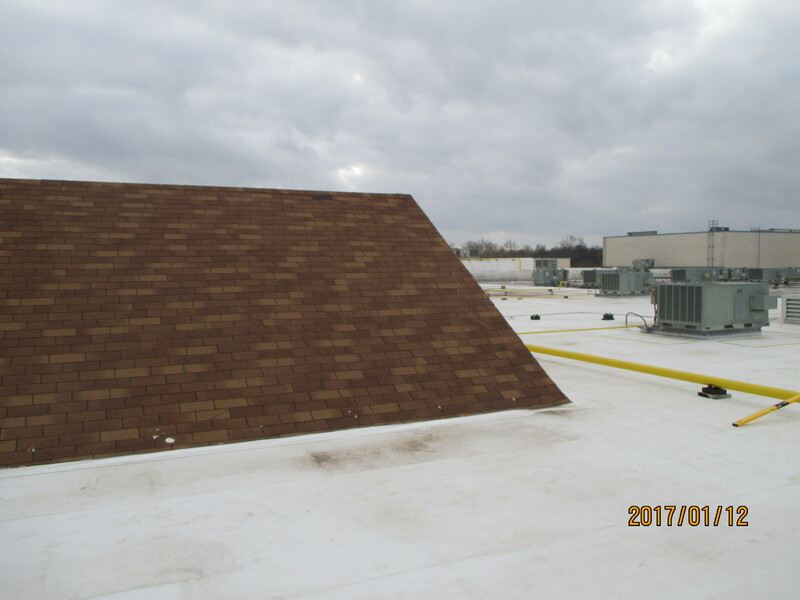 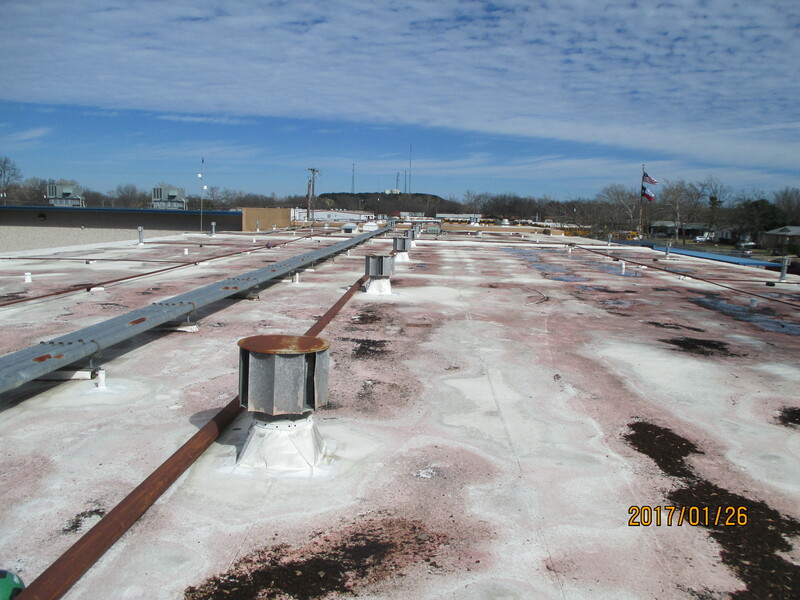 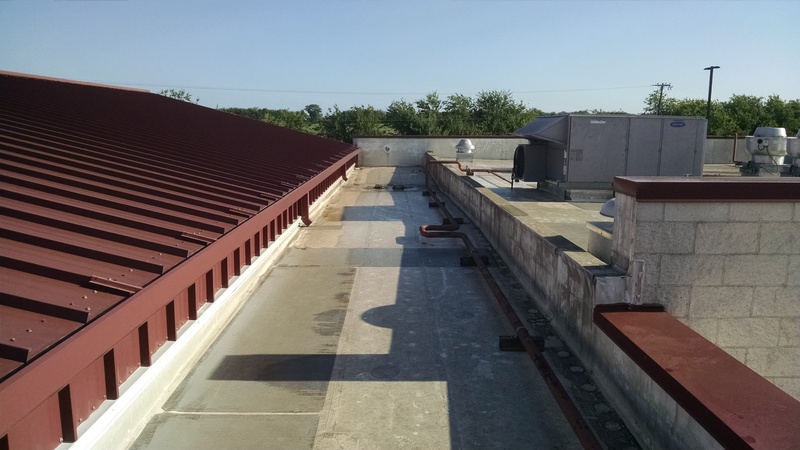 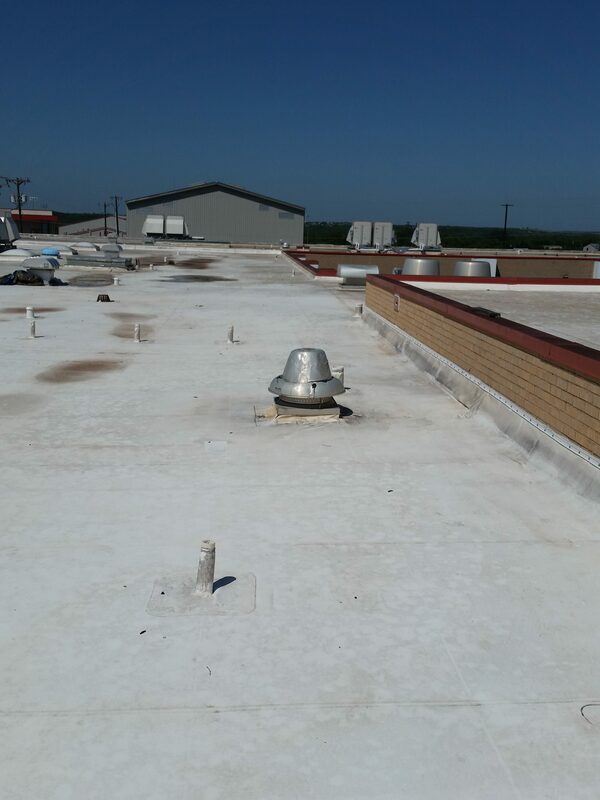 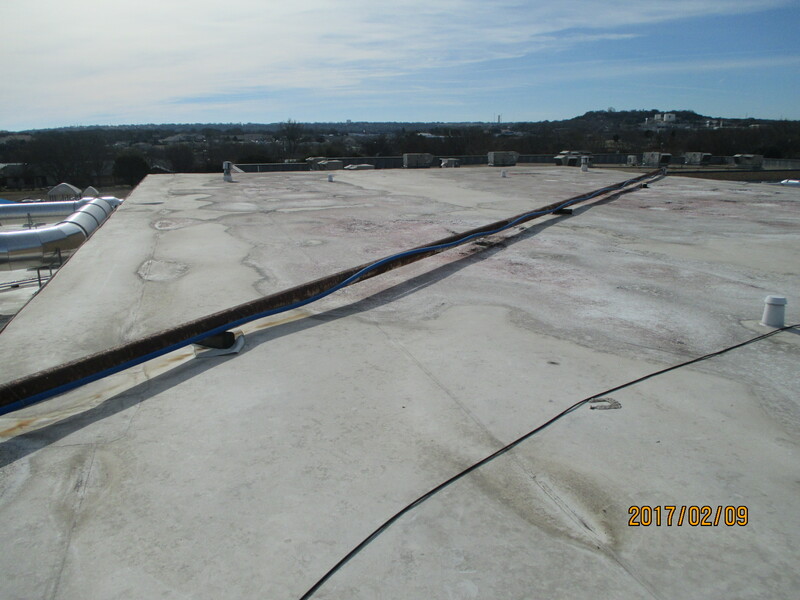 Re-roofing services are to be provided by Parson Commercial Roofing, Inc. 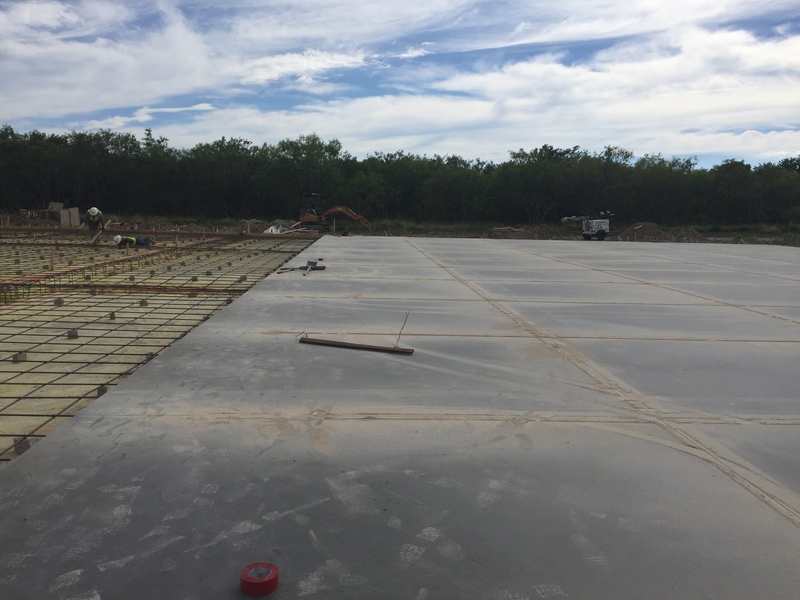 The Project consists of a new winery building, approximately 12,000 square feet, to be located in the Clifton – Valley Mills Area. 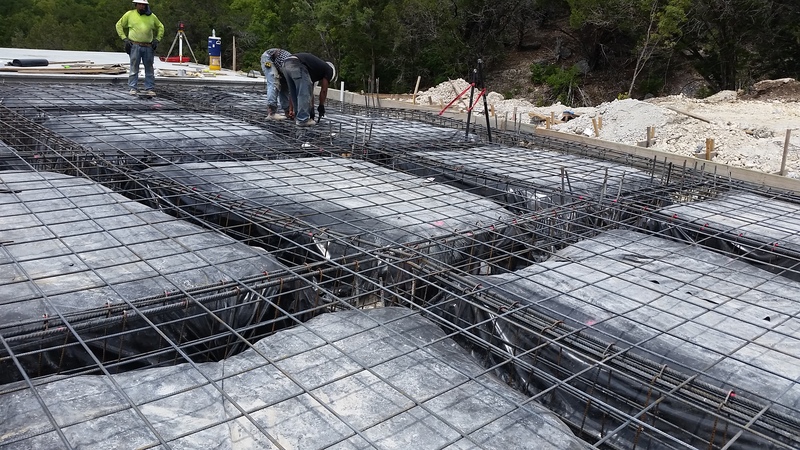 Winton Engineering always has many projects going on. 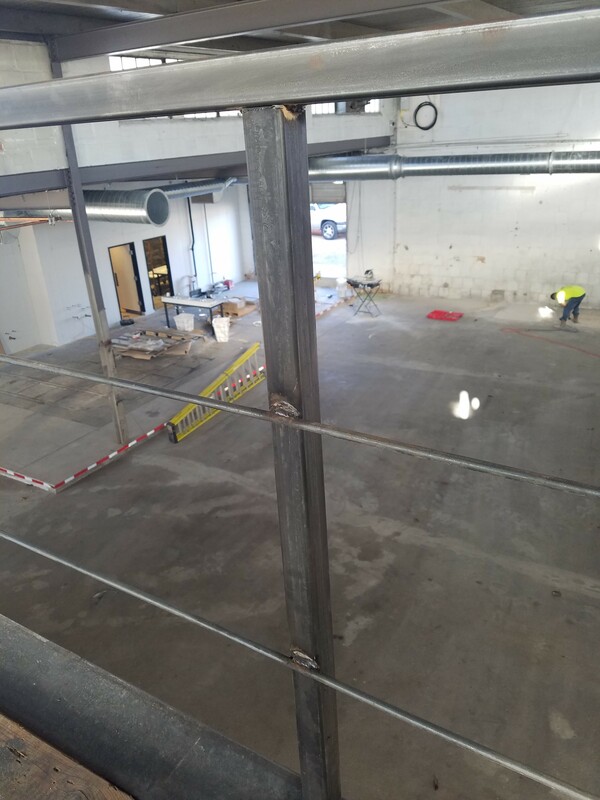 Please check back to see what new projects WE have. 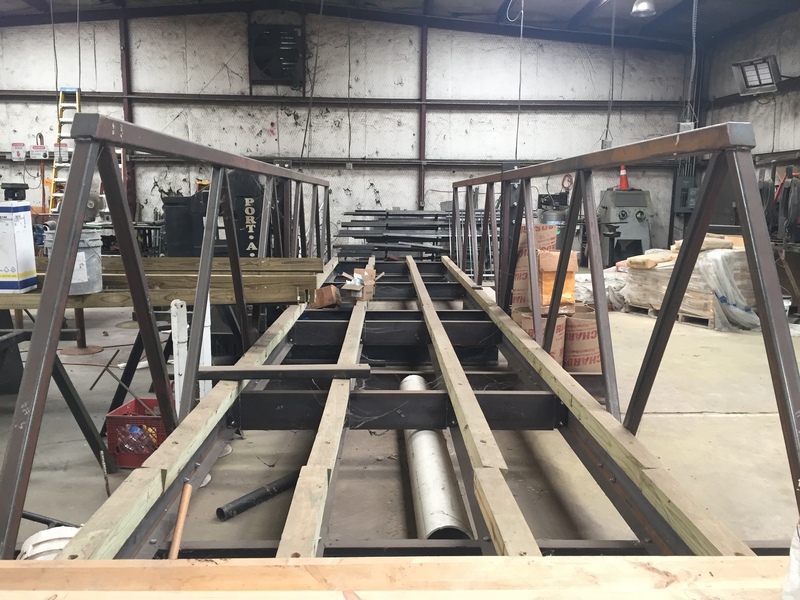 Copyright © 2019 Winton Engineering, Inc. . All rights reserved.